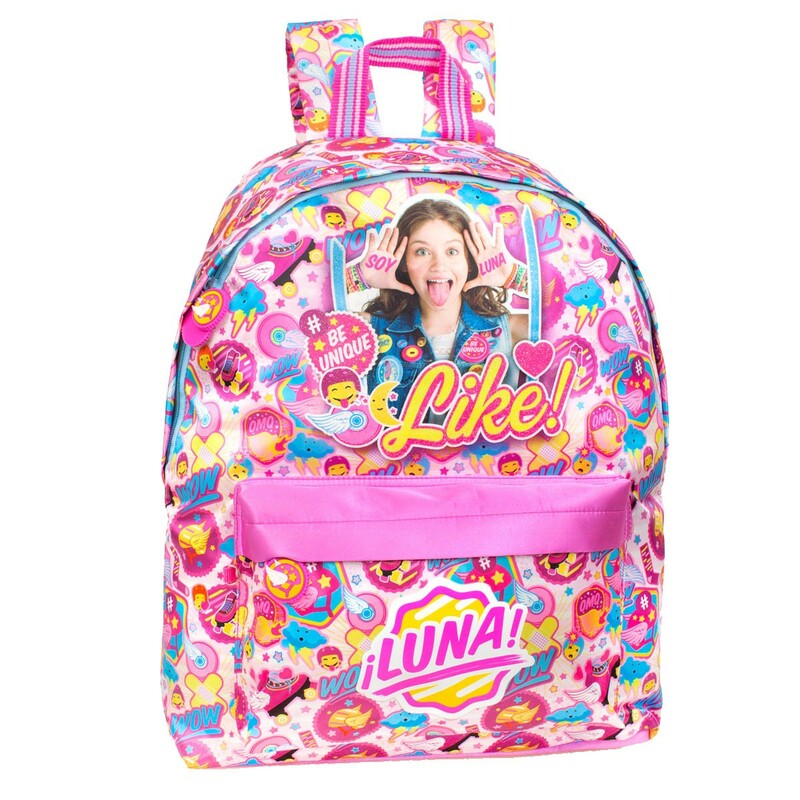 Exclusive trendy urban design high PREMIUM quality backpack featuring the new Disney Channel Hit series Soy Luna and the all new iLuna collection. Beautiful design and great features. 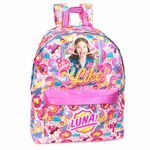 With a large front pocket and adjustable padded shoulder straps. Make no mistake this is no cheap bag, these are designed in Europe to the highest standards for both quality and safety. 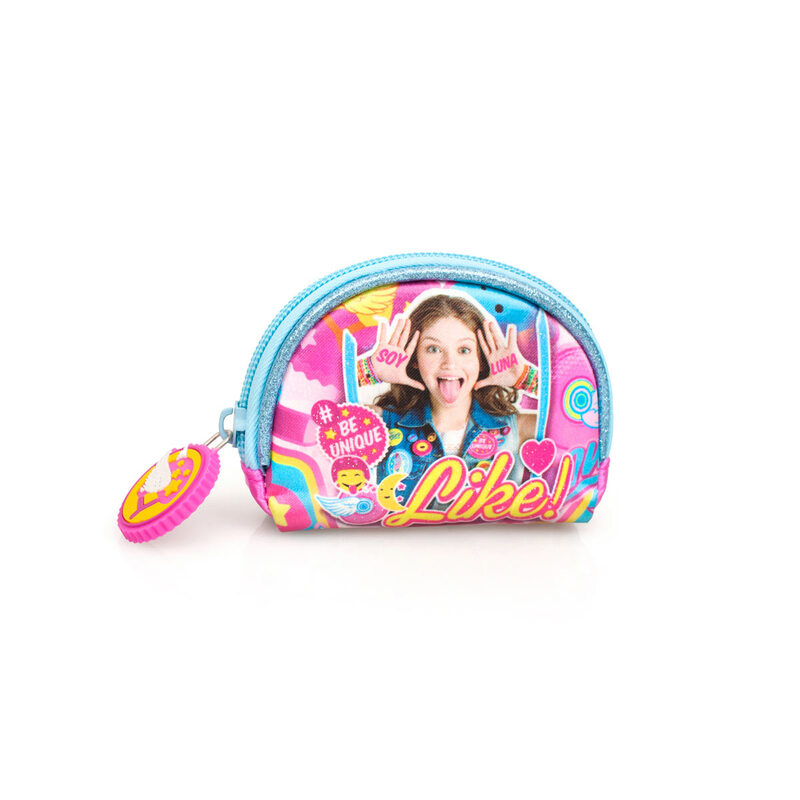 Also available separately, matching messenger, travel and lunch bag.